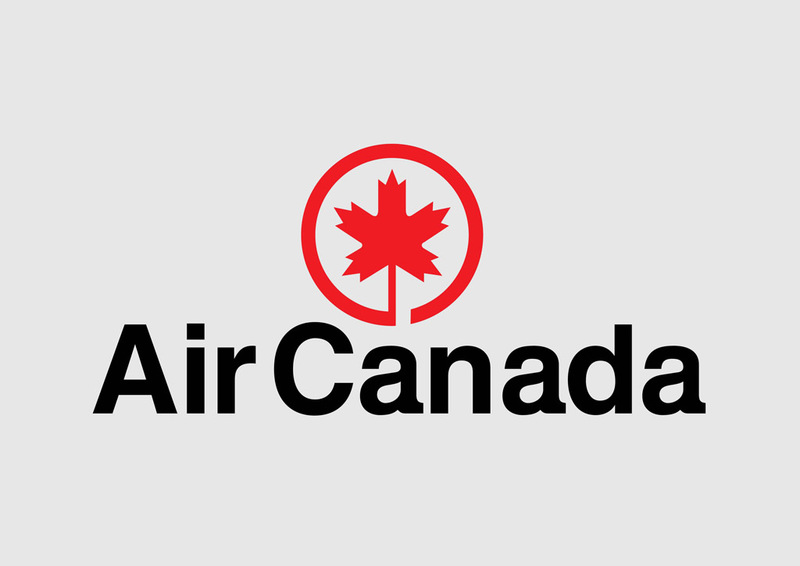 Download Air Canada vector logo graphics. Air Canada was established in 1936 and is the flag carrier of Canada. The airline operates charter and scheduled flights for cargo and passengers. Air Canada flies to 180 destinations all over the world. Please rate and comment on your favorite logos. Logo is the copyright of the respective owner.